Southeastern’s Counseling and Children’s Services provides the emotional support and guidance necessary to help individuals effectively cope with their lives, from childhood through adulthood. 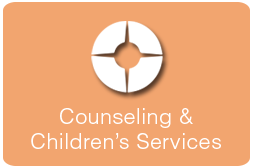 Counseling and Children’s Services provides assistance for children and their families as they work through life’s challenges. With guidance from counseling staff, families can find hope. Individual, Family, and Group Counseling: Outpatient counseling services are provided to individuals of all ages for a wide range of problems such as stress, anxiety, depression, relationship difficulties, ADHD, and parent/child problems. We have a number of counselors that are able to bill Medicaid, Block Grant, Private Pay, or Private Insurance. 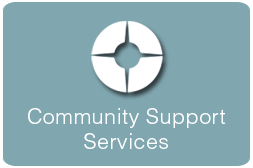 Home, School, and Community-Based Counseling: Home-Based Services is an intensive, non-residential treatment program providing services to eligible children and their families. 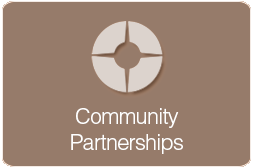 The program incorporates counseling, case management and family support services. These services are designed to assist in the development of a nurturing and stable family environment in which children may grow. 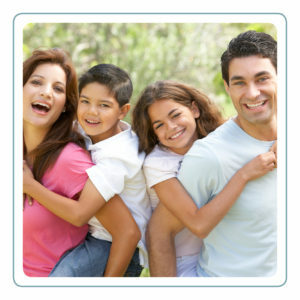 A home-based counselor, along with family, individuals supporting the family, and professionals will develop a customized treatment plan which will assist in meeting the needs of the child and family. Education - Classes and workshops are available to schools, parents and children on current topics in mental health. In order to qualify for this service, client must meet the states SED (Severe Emotional Disturbance) criteria and cannot have been successful in less restrictive services.